Growing up, I kept Laura Ingalls Wilder’s Little House series close to my bedside. I used to dream of rolling across the prairies in a covered wagon and sleeping under the stars. I wanted to be like Laura: gutsy and resourceful. Laura was one of the first of many heroines I have met in books. While fictional heroines certainly inspire, heroines of flesh and blood (such as Wilder herself) are worth reading about, too. Heroines of this kind are often as resilient or bold or altruistic as the heroines that grace novels, and they share our flaws. Luckily, many of their stories are preserved in the pages of biographies. 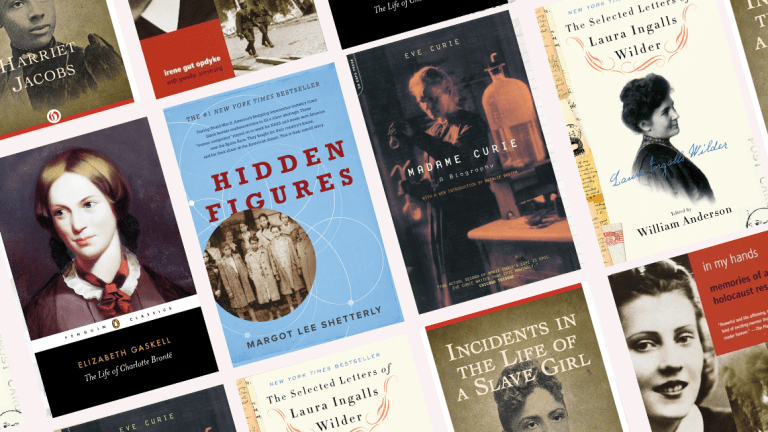 In honor of Women’s History Month, these six biographies of admirable women are sure to inspire modern readers. 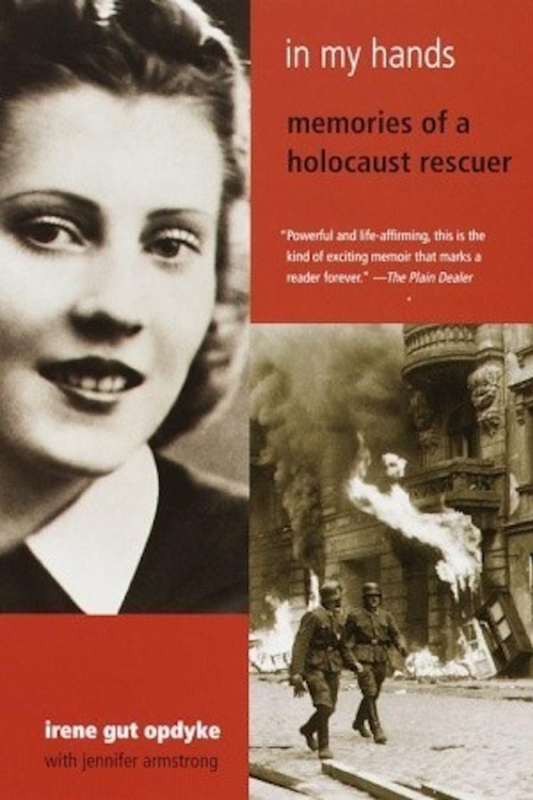 Only 17 when the Germans and Russians invaded Poland in 1939, Irene Gut Opdyke would soon confront the evils of the Holocaust. Training to be a nurse at the time of the invasion, Irene had to postpone her studies. Even so, she remained committed to serving others. Irene, a Catholic, knew she could not be passive while her Jewish neighbors suffered and died in labor camps. Forced to work in a munitions factory and, later, for a Nazi officer, Irene vowed to spare others from suffering—even if it meant her own suffering or death. Published in 1999, Irene’s memoir In My Hands unfolds like a gripping novel. Simple but poetic, haunting but heroic, In My Hands reminds us that even the bleakest, most horrific circumstances cannot weed out courage and compassion; these virtues bloom even (or especially) in darkness. This lesson is not abstract or romantic; it comes, instead, from a woman who lived it. 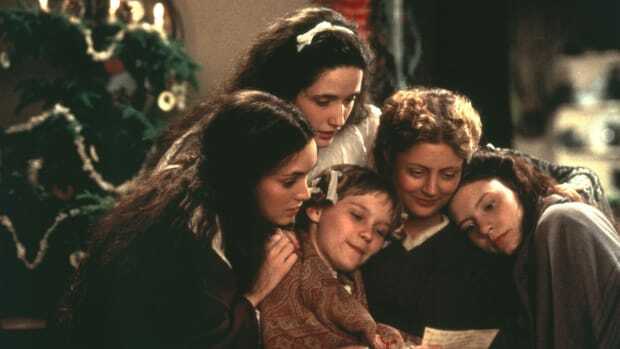 For their striking talent and tenacity, the Brontë sisters (Charlotte, Emily, and Anne) have garnered an almost mythic status over the years. Elizabeth Gaskell honors the legacy of friend and fellow novelist, Charlotte, in The Life of Charlotte Brontë. Gaskell contributes to the storied history of the Brontës, a history marked by tragedies and quiet isolation in the wild moors of England. But Charlotte she pressed on in spite of her struggles. 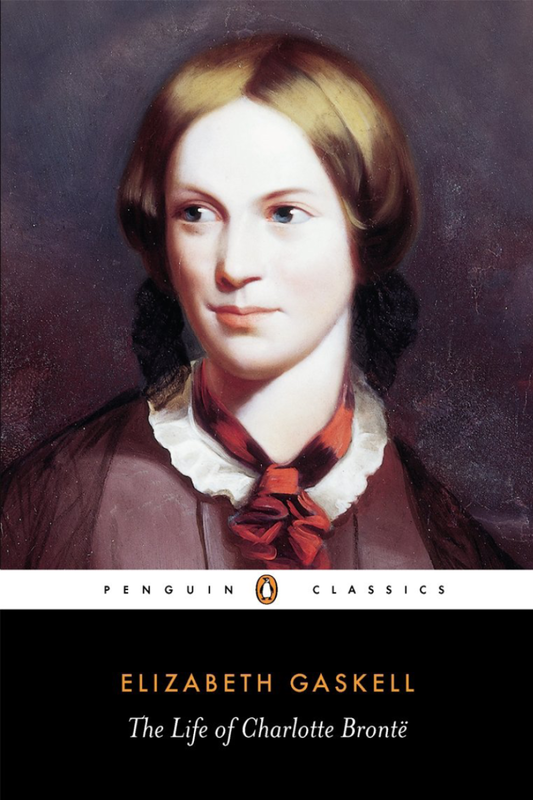 She published the now classic, then radical, Jane Eyre. Written soon after Charlotte’s death, The Life draws on Charlotte’s letters and interviews with those who knew her. Though some find Gaskell’s portrait of Charlotte too polished, even too flattering, it reads as an endearing tribute. Moreover, this vivid biography allows Charlotte’s voice—her intelligence, wit, and candor—to shine through. Hidden Figures resurrects the stories of four female mathematicians (among others) who served as “computers” at NASA from World War II through the space race. 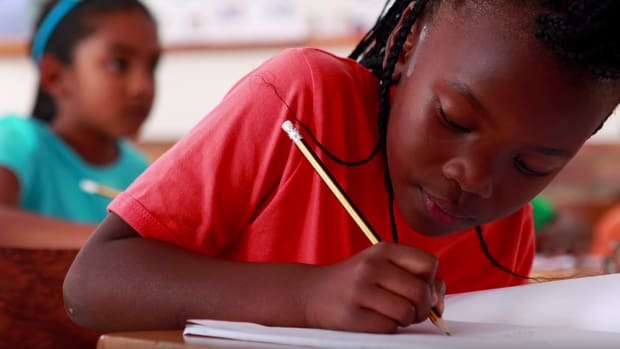 For being women, Katherine Johnson, Mary Jackson, Dorothy Vaughan, and Christine Darden were met with “low expectations.” For being African-American, they faced prejudice and segregation. 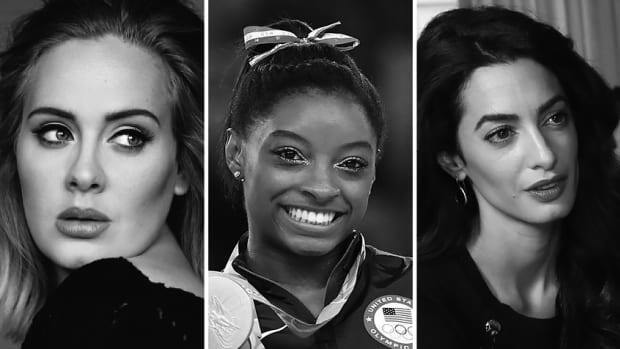 Yet, they did not let others define them; equal parts grit and brilliance, these women fashioned a legacy of their own. 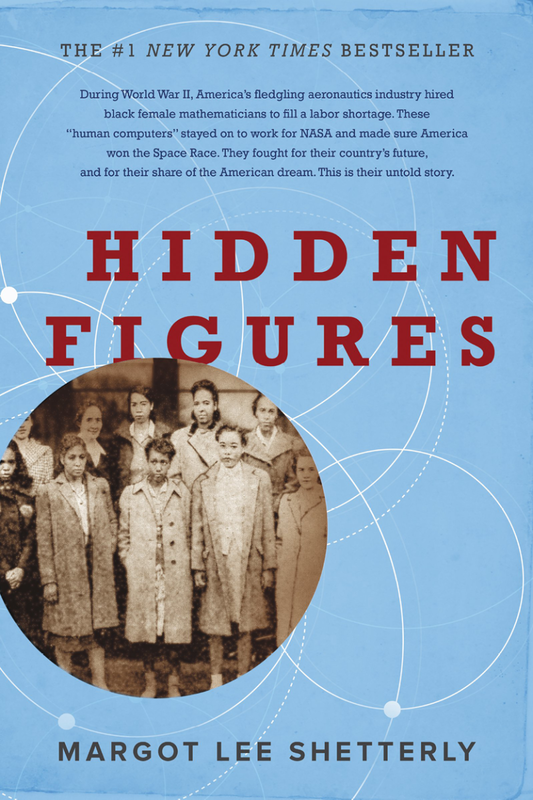 Their work not only propelled the United States to its success in the space race; it also opened the door for other women and minorities to prove their genius. Margot Lee Shetterly’s own history with the computers began when, growing up, she would visit her scientist father at NASA’s Langley Research Center. There she met some of the women who would inspire Hidden Figures. Now, thanks to Shetterly, the unsung heroes behind this bestseller have finally received recognition. 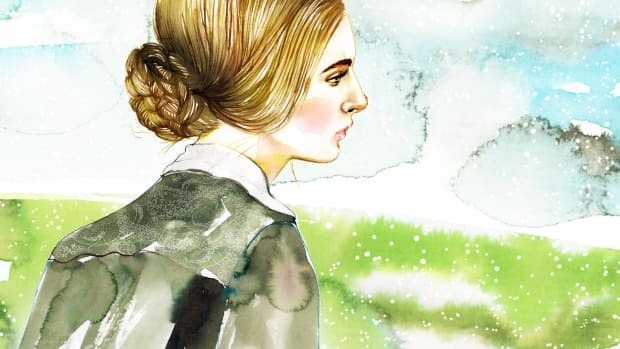 Through the Little House series, Laura Ingalls Wilder not only preserved her youth on the American frontier but also minted this landscape of prairies, thick woods, and sprouting towns in many young readers’ imaginations. Readers charmed by these vignettes of Laura’s early life can now peer into her adult years: her career, relationships, travels, and thoughts. 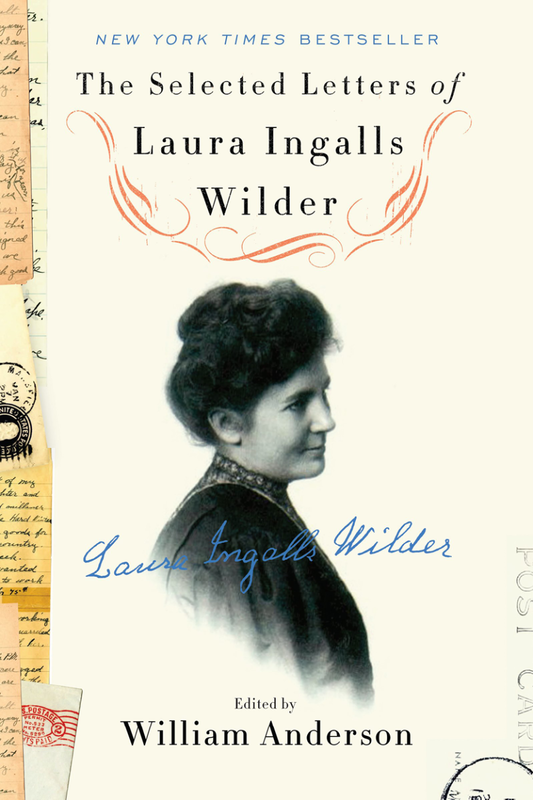 The Selected Letters of Laura Ingalls Wilder, edited by William Anderson, binds over 400 letters and six decades of Laura’s life in one volume. Anderson provides context to the letters, which come from archives and personal collections. Spanning from Laura’s covered wagon days to her success as an author, The Selected Letters gives readers the sense of being in dialogue with one of America’s favorite storytellers. Laura’s letters may even remind modern readers that life’s “simple pleasures,” to borrow her words, are all around us. In 1903, Marie Curie became the first woman to receive the Nobel Prize for her discovery of the radioactive elements polonium and radium. Eight years later, she was the first person to receive a second Nobel Prize. 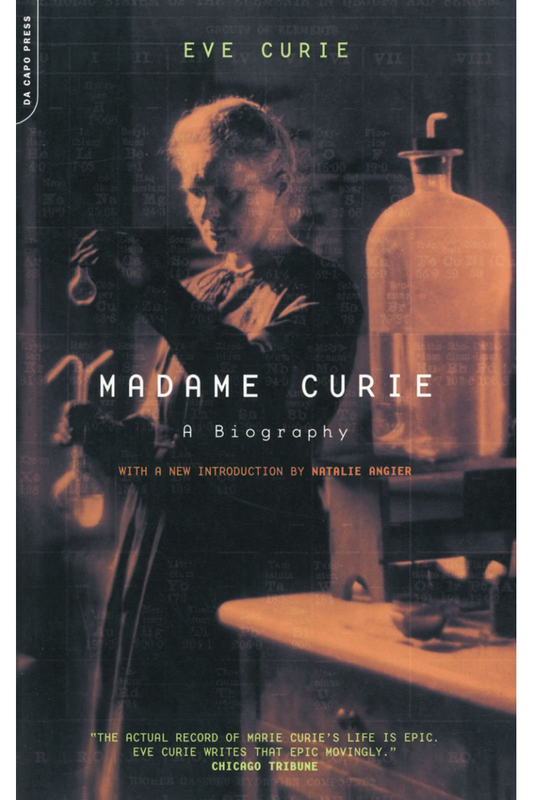 Journalist Ève Curie, Marie’s daughter, published Madame Curie: A Biography in 1936. Ève’s lovely tribute to her mother is more personal than objective. No other biographer, however, could match Ève’s fondness or intimate knowledge of Marie. Born Maria Sklodowska, Marie worked as a governess in her native Poland to support her sister’s education in France before becoming a student there, too. Marie often put herself aside for the greater good. Though she remained fairly poor all her life, she refused to patent discoveries that would have made her wealthy. Committed to science and education, Marie left her mark on the world. Madame Curie captures Marie’s brilliance as well as her many facets as scientist, wife, and mother. 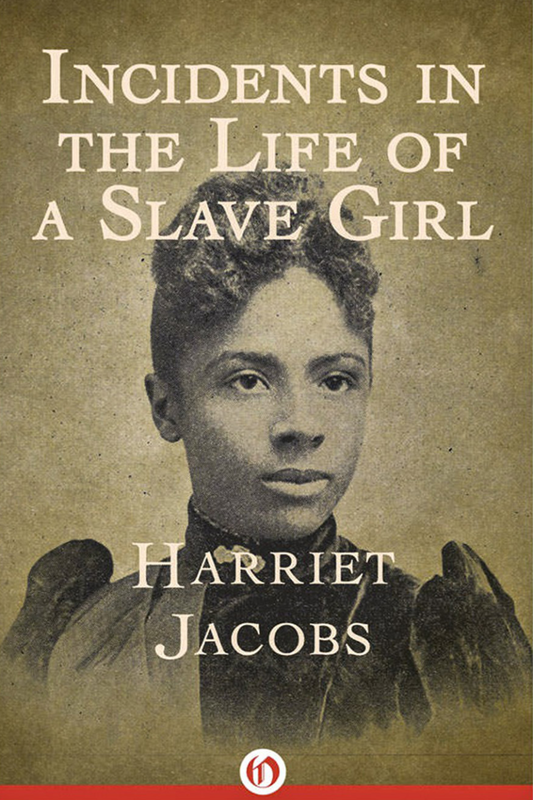 Born into slavery in 1813, Harriet Jacobs suffered many abuses under this brutal institution. Jacobs, however, chose to rise above this subjugation. She wrote her memoirs to aid the abolitionist movement. Under the pseudonym Linda Brent, Jacobs published Incidents in the Life of a Slave Girl, Written by Herself in 1861. Through straightforward prose, Harriet not only recounts the trauma of life in slavery but also appeals to white northern women to take action against such atrocities. 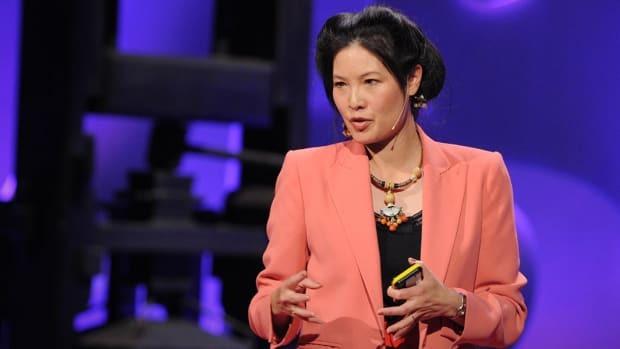 She pointedly calls attention to the plight that female slaves often shared: sexual abuse from an early age, the pain of separating from children, and the heartache of knowing their daughters could suffer similar fates. Jacobs&apos; words are urgent; her circumstances are complicated. Yet, more than a story of oppression, hers is a story of strength, sacrifice, and courage. Courtesy of Kate Middleton, Nicole Kidman, and more. 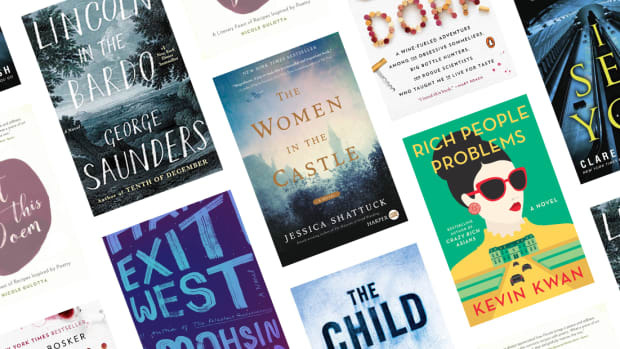 Looking for your next beach read?